Next story Yummy FTP Pro 2.0.2 – FTP/S-SFTP-WebDAV/S client for speedy. Previous story Sketch 49.1 – Design app for UX/UI for iOS and Web. MailTab for Gmail 7.6 – Access Gmail from the menu bar. MenuTab Pro for Gmail 1.7 – new way to access your Gmail. 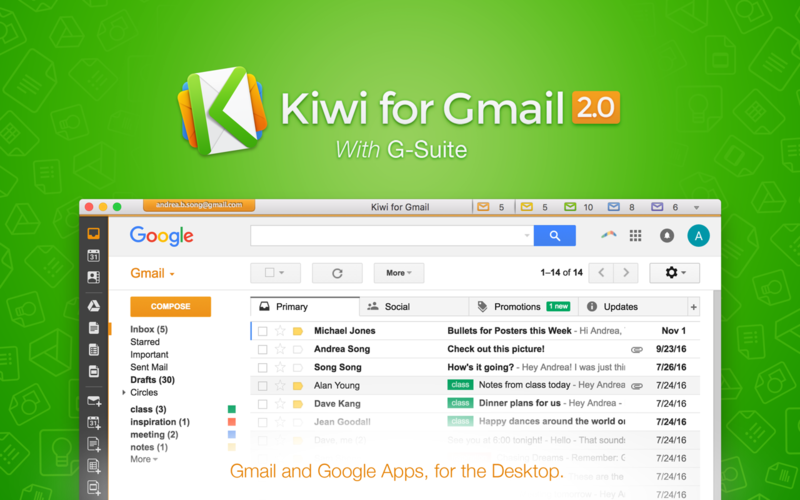 App for Gmail 1.1 – Fast Gmail viewer.